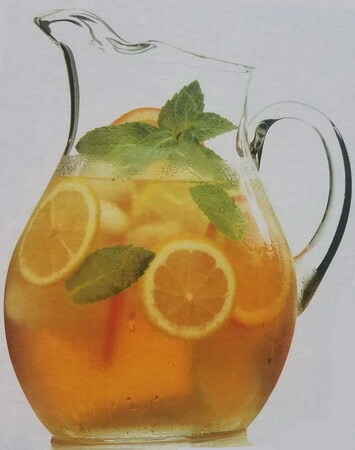 The Michelangelo Pitcher is manufactured by Luigi Bormioli. 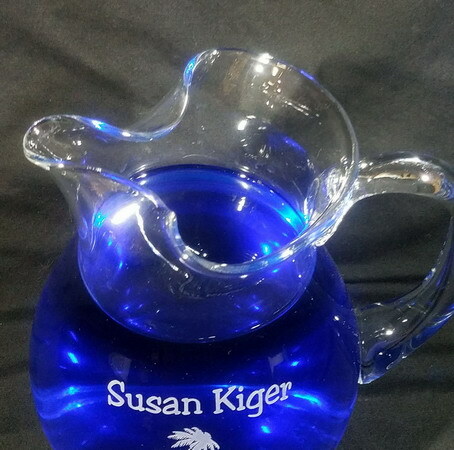 This stunning pitcher can be personalized however you'd like. Since this is hand-blown, small bubbles are to be expected and not to be seen as defects. 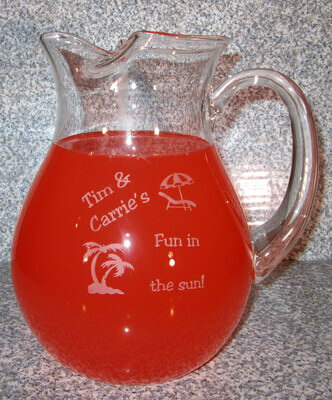 Each individual personalized pitcher page will have the number of lines and characters allowed below the picture. We do count spaces, but it is okay to go over, we're fairly flexible. 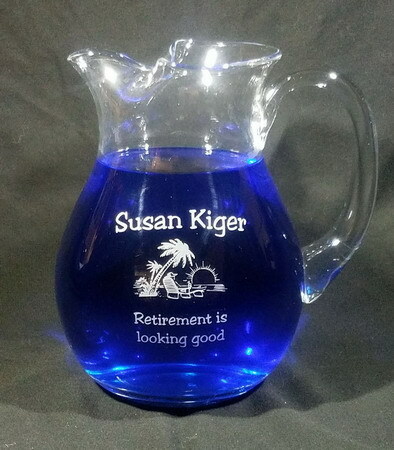 Please keep in mind that the more text you want on a custom pitcher the smaller it will all be. If you'd like to see a jpg proof of your text and/or design please leave us a note in the comments box and we'll send you one before starting your order. We will be happy to work with you on your personalization ideas. Please note that this is likely to slow production time as we'll wait to hear back from you before starting your engraved pitcher.